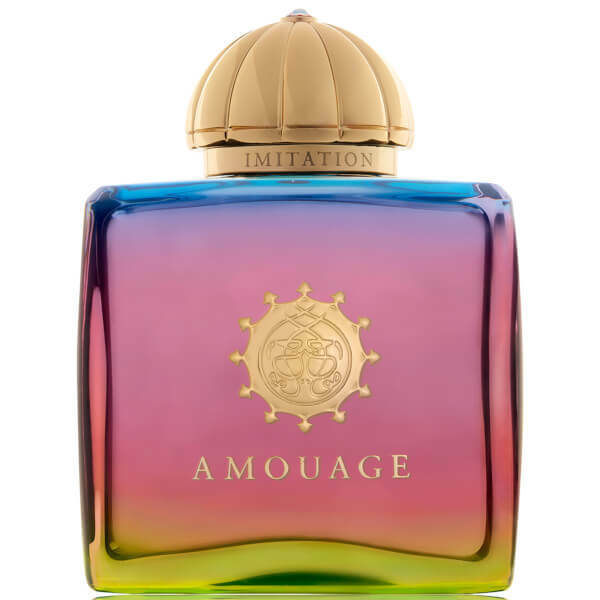 Amouage Imitation Woman is a striking perfume that evokes New York's City's multi-culturalism in the 1970s. 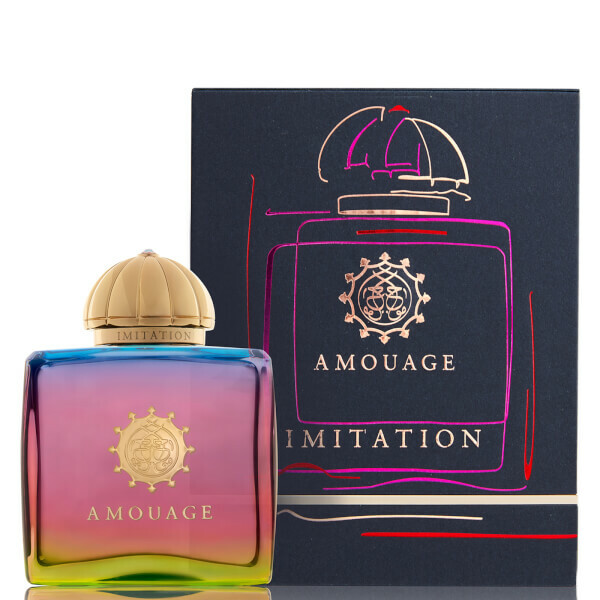 A floral aldehyde fragrance, it opens with delicate notes of Rose, Orange Blossom and Jasmine before embarking into a heart of Blackcurrant Buds and Aldehydes. A tribute to an iconic era, the EDP settles on a heady base of Incense, Sandalwood and Patchouli.